Synthetic oils have revolutionized the world of lubrication in recent years, with synthetic lubricants from AMSOIL leading the way. Synthetic oils offer numerous benefits for passenger vehicles, racing cars, fleet trucks, boats, and heavy construction equipment. Yet many people still haven’t caught up with the exciting benefits of synthetic oils. The sooner you make the switch, the more quickly you’ll realize how much better a synthetic oil can protect your engine. If you would like to learn more about some of the most important benefits presented by synthetic oils, read on. 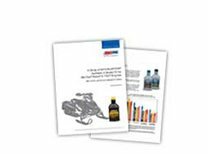 This article will outline three key advantages posed by AMSOIL synthetic oils. Flash point is one of the oldest ways to test the characteristics of an oil. The flash point of an oil expresses its tendency to combust when mixed with air. More specifically, the flash point tells you the lowest possible temperature at which the presence of an ignition source would cause the oil to catch on fire. 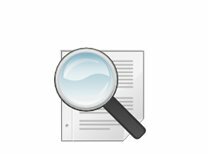 In other words, manufacturers express flash point in terms of a specific temperature. Generally speaking, oils with higher flash points are more desirable. Not only will they prove capable of standing up to high-temperature situations, but they also tend to display better overall stability and resistance to temperature-related problems. Always be sure to consult an oil’s listed flash point before making your decision. You will soon find that synthetic oils boast flash points well above those of conventional oils, regardless of the particular type of oil your vehicle requires. Oils produced by AMSOIL tend to outperform most of their competitors where flash point is concerned. All conventional motor oils come from petroleum. In its pure state, this petroleum contains all sorts of byproducts impurities. Even after the petroleum has gone through the rigorous refining process used to turn it into motor oil, the product remains surprisingly heterogeneous — especially when it comes to the size of the molecules that make up the oil. This variation impacts the performance of the oil in terms of friction. Uneven molecular sizes mean that the oil will possess a greater degree of internal friction. 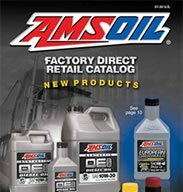 The process by which AMSOIL creates its synthetic oils, on the other hand, yields a product with a much greater degree of uniformity. Think random pebbles (conventional oil) compared to uniform ball bearings (AMSOIL synthetic oil). The molecules in synthetic oil all possess virtually the same characteristics, in terms of both their mass and their shape. This means that the movement of the oil will generate less friction. This, in turn, promotes lower operating temperatures. It also reduces the amount of friction-based wear and tear placed on your engine while it runs. Viscosity is one of the most important characteristics of an oil. Ideally, an oil would exhibit even viscosity at all temperatures. That would ensure that operating conditions remained the same, no matter how cold or hot your engine was at any given point in time. In reality, all oils lose some of their viscosity as they heat up and are exposed to stresses. All motor oils are tested at the standard temperature of 210 deg F, not room temperature. Therefore, how they appear in the bottle on the shelf is not indicative of their viscosity in a working engine. The term shear strength refers to the ability of an oil to resist viscosity loss. Conventional oils have relatively low shear strengths, meaning their viscosity tends to change along with engine temperature. Over time, this process can cause permanent changes to the oil’s viscosity. 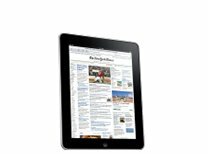 To help combat this tendency, most conventional oils contain special additives. 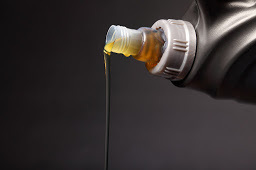 Synthetic oils, by contrast, display a much greater degree of shear strength on their own. This allows them to perform better at all temperatures. For instance, a synthetic oil will not thicken as much as it cools. 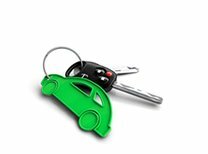 As a result, your vehicle will halve an easier time starting up, resulting in less stress on your engine as the oil comes up to temperature. The benefits of a high-quality synthetic oil, such as those produced by AMSOIL, cannot be overstated. 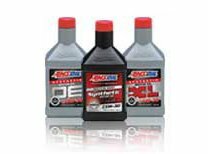 To learn more about why you should switch over to synthetic oil today, please contact the lubrication experts at AMSOIL Direct Jobber -Best Oil Company LLC.